What I Blog About When I Blog About Books: NOTD: Essie "Nice Is Nice"
Today's notd is for an older polish in my collection, Essie's "Nice Is Nice." 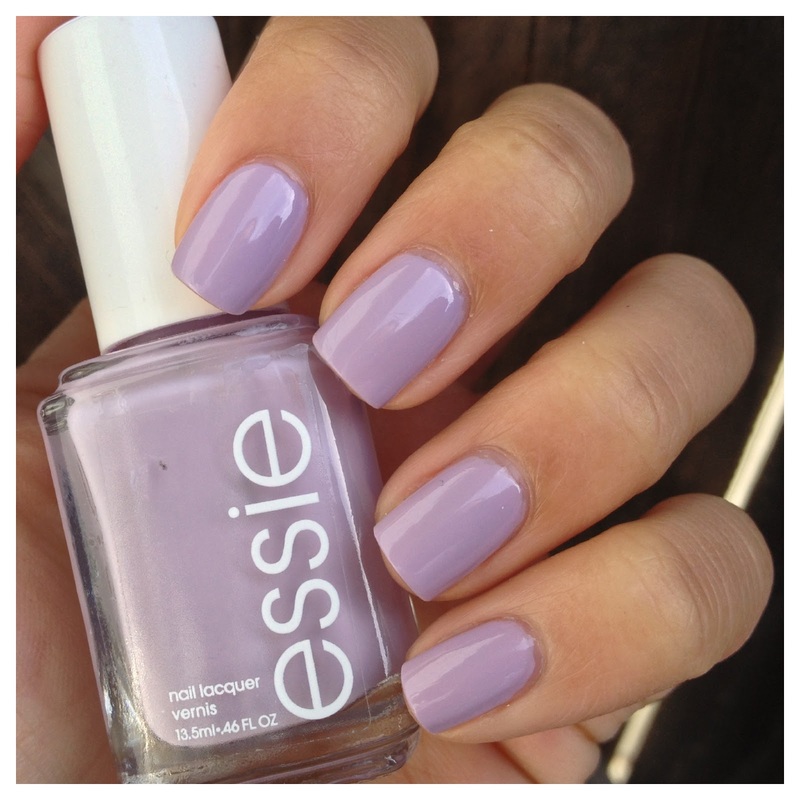 This color is a pretty pastel lavender that is perfect for spring. 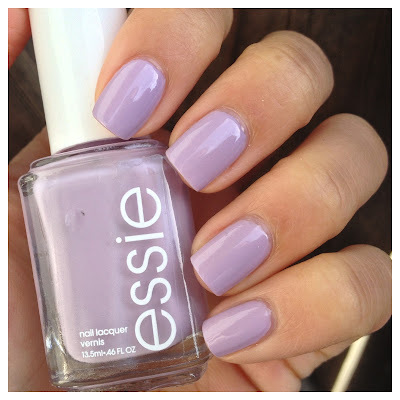 I bought this around the same time as Essie's "Lilacism." Unfortunately, my bottle of "Lilacism" morphed into a blue rather than a lilac so I don't have the two to compare. But from what I remember "Nice is Nice" has more pink tones and "Lilacism" is a cooler-toned lilac with hints of blue. Though "Nice Is Nice" was never an outstanding favorite, I like having this shade in my collection. The formula is decent. The first coat goes on streaky but the second coat provides decent opacity and coverage. I like "nice is nice"
NOTD: Essie "Turquoise and Caicos"
NOTD: Hard Candy "Sugar Rush"
NOTD: Essie "Cute As a Button"
NOTD: China Glaze "Secret Periwinkle"
NOTD: Essie "Sand Tropez" + Revlon "Heavenly"